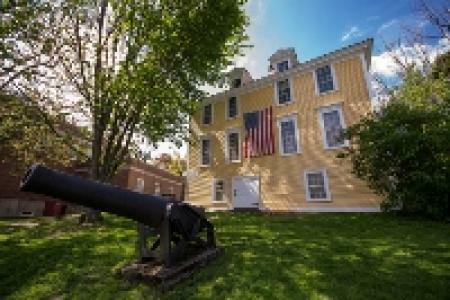 The event boasts more than 100 costumed interpreters of history, a reenactment of the horseback delivery of the Declaration back in 1776, and an artisan village featuring demonstrations of coopering, blacksmithing, basketweaving, granite splitting, and more. Additionally, the Exeter Parks and Recreation Department sponsors fireworks and a band concert following the American Independence Festival. Live music by SoulMate starts at 6:45 pm, followed by fireworks at dusk in Swasey Parkway.